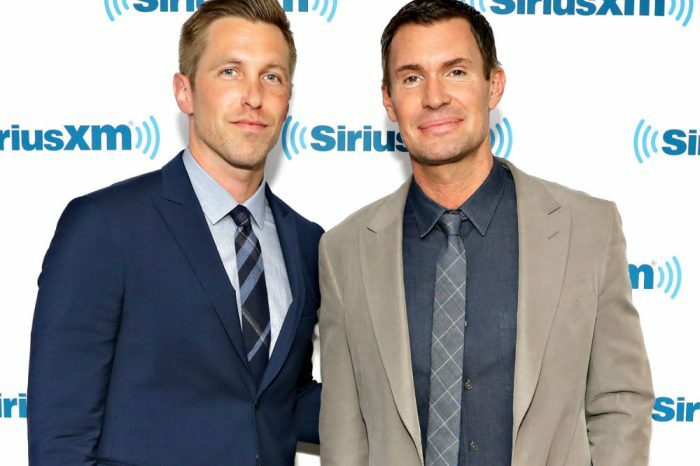 Jeff Lewis can rest easier now that his former surrogate is no longer suing him. The Flipping Out star was entangled in a messy lawsuit after Alexandra Trent accused him, his former partner Gage Edward, and Bravo of filming her without permission – allegations she recently dropped in court. The former surrogate opted to end the lawsuit with prejudice, which means she can never open it back up. The move also ends the need for a full-blown trial, which would have required Lewis to testify in court. The news comes months after Lewis attempted to keep the court proceedings private by trying to seal the records. 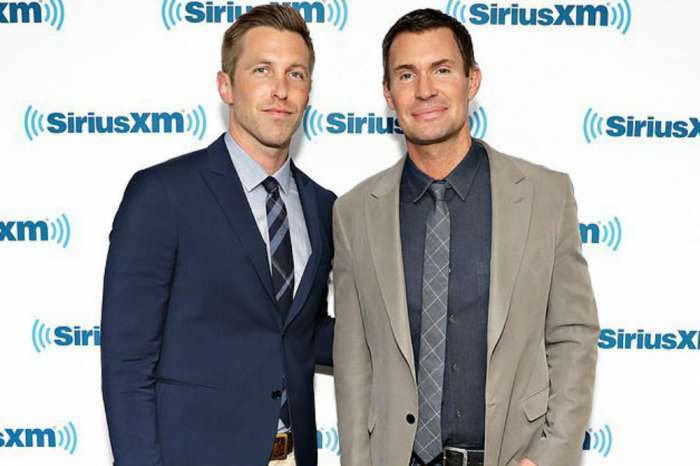 Trent served as a surrogate to Lewis and his former partner, Edward, in 2016. She had the baby in 2018 and allowed cameras to film portions of the pregnancy, including when she gave birth. 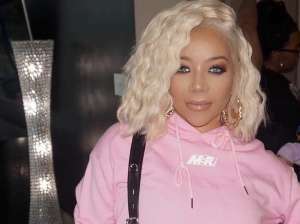 According to The Blast, Trent met the couple through a classified advertisement and later agreed to be a part of the show. While Trent appeared sporadically over the course of two seasons, she claims that she did not give Bravo permission to film her during the actual birth. In her court filing, Trent says that Bravo camera crews filmed her private parts without consent. She also was unhappy with how Lewis and Edward shamed her after the episode aired. As fans will recall, the two said that they would have waxed their private areas if they knew they were going to be exposed on television. “If I was a surrogate, and I had known there was going to be an audience, I probably would have waxed,” Lewis shared. Trent was looking for compensation for fraud and invasion of privacy and claimed the series gave her depression. Lewis and his team of lawyers denied any wrongdoing and argued that Trent participated in the series on her own free will. 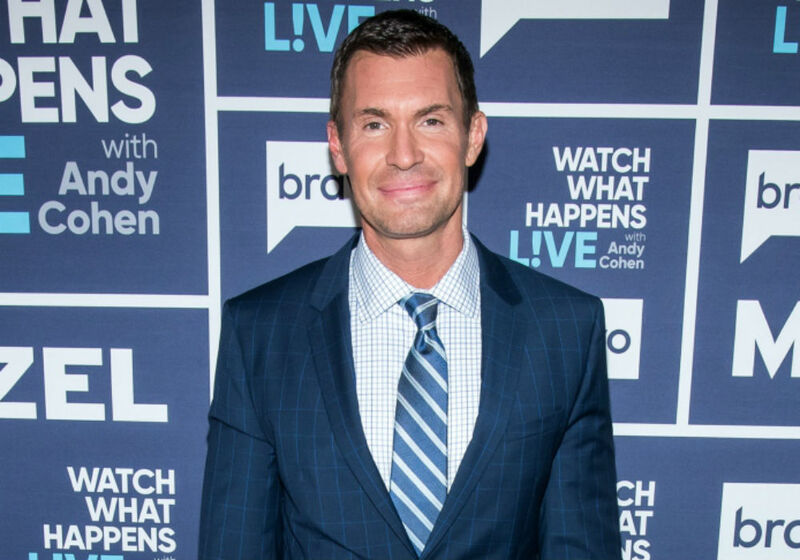 It is unclear why she suddenly dropped the case, but Jeff Lewis, Gage Edward and Bravo can now rest assured knowing they are in the clear. Bravo has not announced if there will be another season of Flipping Out.